At the heart of any strong relationship is transparency, or being open, honest and, above all, communicative. The same goes for the agent-client connection. Being transparent is important for so many reasons. Transparency helps establish, so the earlier you are clear with your client, the better. It also helps set expectations, which, as you know, eliminates the potential for misunderstandings and also alleviates the pain of going through such an intense process as selling or buying a home. Finally, transparency lets your client know that you care. We interviewed some talented and successful real estate agents to get their perspectives and most helpful tips for establishing and maintaining transparency with your clients. Grant Inaba, Climb Real Estate, San Francisco : In the introductory phase I contact clients daily by phone, text, email, until they communicate to me how seriously and quickly they want to buy a house. From there I generally let them dictate how often we communicate. If I see them communicating less and less over time I put them in a drip campaign to lightly follow up with them on a biweekly or monthly basis depending on how much assistance I feel they need to reach their real estate goals. I also send out monthly newsletter style communications which prompt replies back from clients at times. Tania Matthews, Tania Matthews Team, Central Florida: “Sellers are updated/spoken to a minimum of 1x/wk if we are still active on the market. We give an update on showings and market activity for the week. I prefer to have someone to have spoken to them a second time if possible. “Communication is very important, even if there is not anything solid to give. We will let them know of any feedback from showings and talk about recent market activity. Once it goes under contract, we keep them updated on where we are in the process and what can be expected. “Buyers – Based on where they are in the search, it could be daily to once every other week. For those buyers that are going to be buying within six months, it would be every three to four weeks. If they are active in the search, it’s almost necessary to contact them about seeing properties daily. Tania: “Sellers – Based on their preferred method of contact, we will call, text or email. I prefer to at least speak with them again a minimum of once per week to make sure they know what we are doing for their property, to tell them about the market and to see if they have any questions or concerns. 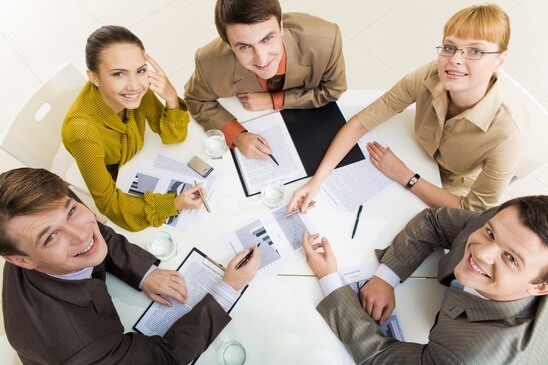 Speaking in person allows for more of an opportunity to hear what their thoughts are on the process. Tania: “Sellers – It’s a great opportunity to ask them if they have any questions or concerns. If they’re getting anxious and I need to address this, are they losing motivation to sell the house, are they frustrated with how the showings are going, and showing agents not doing what they are supposed to do, etc. We keep notes in our CRM system and follow-up with an email recap. Grant: “Transparency is the utmost priority for me but finding a way to communicate that effectively to clients can be difficult. There are many parties involved in a real estate transaction: seller, listing agent, buyer, buyer’s agent, mortgage advisor, title officer, at the very least. Tania: “In the real estate process whether buying of selling, trust is a huge foundational component. Trust is built through transparency and open communication. For a successful relationship and transaction, I feel that communicating frequently and providing information to them even if it is hard is necessary for a successful transaction. And there you have it! Clear communication is not only going to help you be more trustworthy in the eyes of your client. It can also make the process a lot easier for everyone involved. 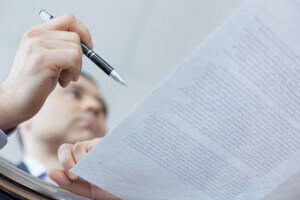 Is transparency important in your real estate transactions? How do you make sure you maintain clear communication with our clients? Renae Virata is the Director and Founder of the strategic marketing firm revXmarketing, based in Dallas, Texas. A native of Houston and a graduate of Vanderbilt University, Renae has always been an avid writer. You can learn more about her and her work at www.revXmarketing.com. 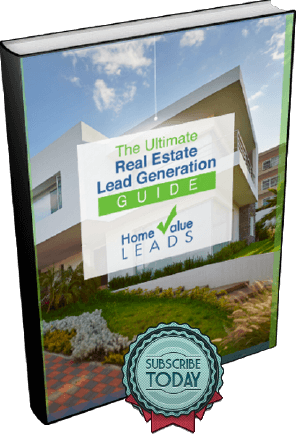 Want to guest post on Home Value Leads? Find out how!